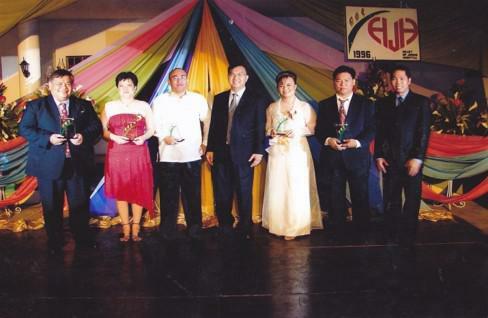 In 1989 a group of doctors headed by Dr. Leorino M. Sobrepeña established a multi-specialty and diagnostics clinic known then as the San Jose Medical Diagnostics Laboratory. 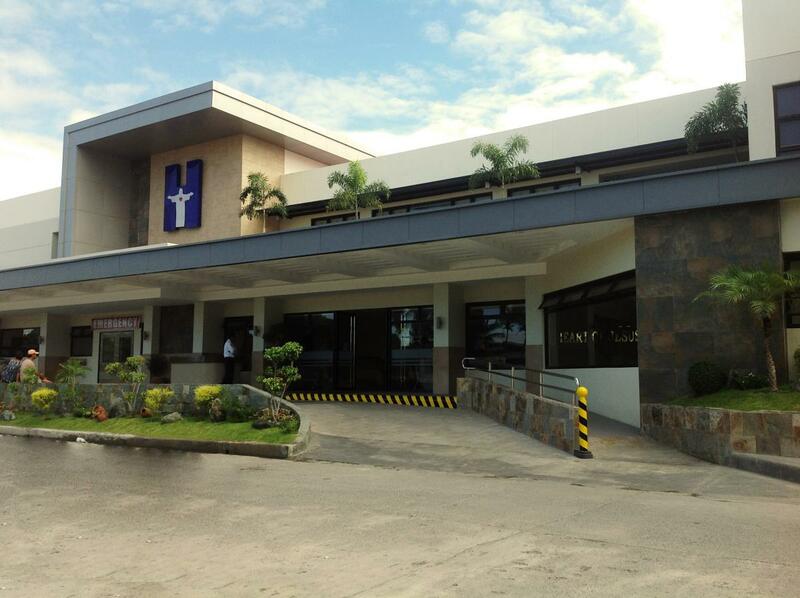 The success of the clinic in providing quality services to its patients gave birth on September 25, 1996 to the HEART OF JESUS HOSPITAL registered as NE-PROHEALTH, INC.
Heart of Jesus Hospital envisions itself as an institution of Excellence, Quality and Integrity, with highly trained medical specialists, offering the best treatment and diagnostics services. 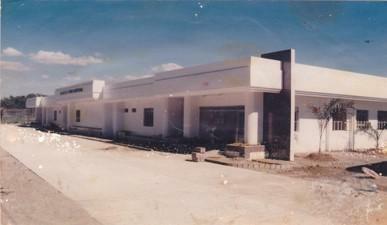 With its ultimate goal of being able to respond meaningfully to the health needs of the residents of San Jose and the nearby towns like Muñoz, Rizal, Lupao, Pantabangan, Carranglan, Llanera and other nearby towns, it envisions to become the center for healthcare excellence and wellness on this northern part of Nueva Ecija. Ground Breaking and Construction ceremony-HJH expansion. 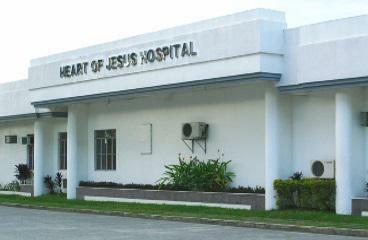 Heart of Jesus Hospital celebrates its 15th Crystal Year Anniversary. The HJH being an institution of excellence and integrity committed in providing accessible, acceptable and equitable quality health care that is promotive, preventive and rehabilitative. 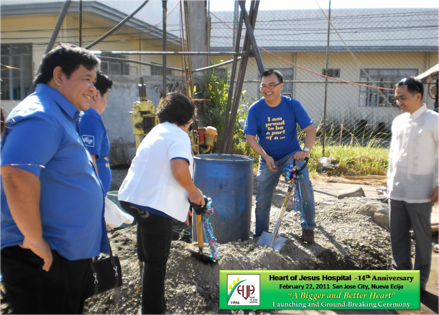 To provide quality health care responsive to the growing needs of the communities that it serves. Oneness in goal, synergy in action. Concern and inspiration for other people. Respect for oneself, for others and for authority. Accepting one another's weaknesses and strengths. Understanding before seeking to be understood. Humility, modesty, tolerance, diplomacy and forgiveness. Honesty and sincerity to one's self, to others and to the Company. Fairness and equity in all that we do. Not compromising what is right for self-interest. Doing a job well or not at all. Loyalty to the institution we serve. Delivering on time what was promised. Being accountable and responsible for our actions. Love and dedication to what we do. Protecting to the company interest.